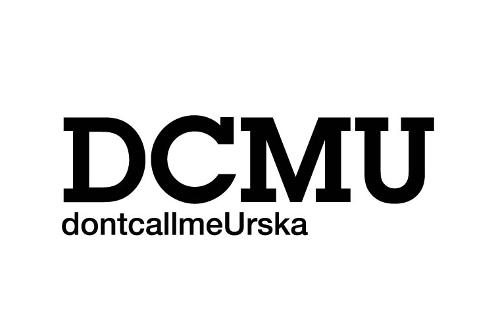 don't call me Urska: avanti! 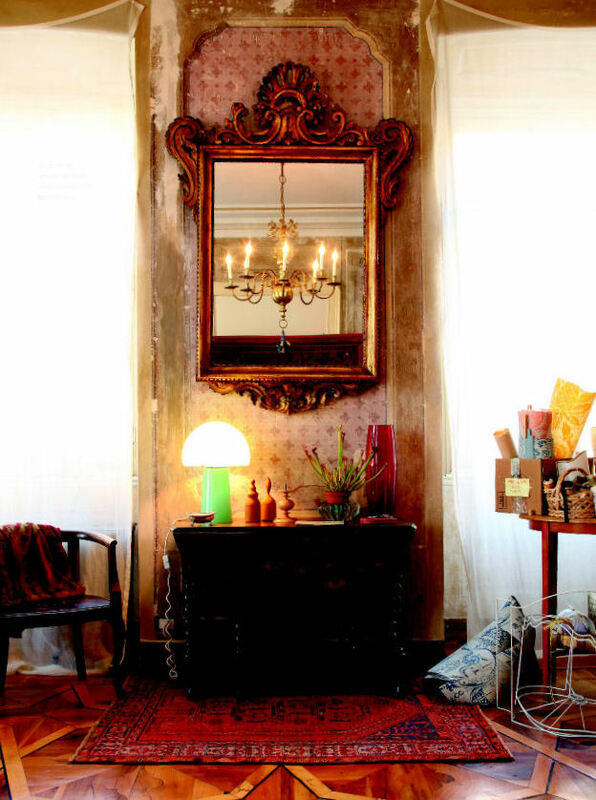 This is the photo from the first apartment I hunted down for ELLE DEKOR in Trieste and it landed on the cover. One thing I should confess is that I am not really an indoor person, interiors are just a waste of space, right? The words 'I was cheating fashion with furniture' will never come out of this mouth (yes, I am using lines from SATC2). But then again I don't especially like clothes and love writing about/around them. I don't get a rush from watching the shoots of apartments in the magazines. That's probably why The Selby is such a hit, he dirtied up the spaces with people, with lots and lots of stuff, in one word: with living. The same thing happened with style blogs, they took the editorials and the samples out on the streets and again dirtied them up. The place on the photo is something special because it is so undone, a masterwork in progress. Everything is dirty if it's done right. Ne maram spati v mestih. Zaradi hrupa. Misel na to, da zaradi hrupa najbrž ne bom mogel zaspati, me drži budnega. Ampak bistvo mojega komentarja ni v hrupu, temveč v: "Glej, Urša ima pa novo, čisto drugačno virtualno hišo!". Menda prineseš darilo, ko prvič vstopiš v novo stanovanje. Uro že imate?